Flying over to Paris for the weekend with the plan of getting married to the love of your life. Yes it is possible, this couple chose to have Wedding planner; WeddingLight events worry about the organisation, planning, vendors and logistic of their big day! They choose to stay at the hotel Peninsula, one of the newest luxury hotel in the capital. 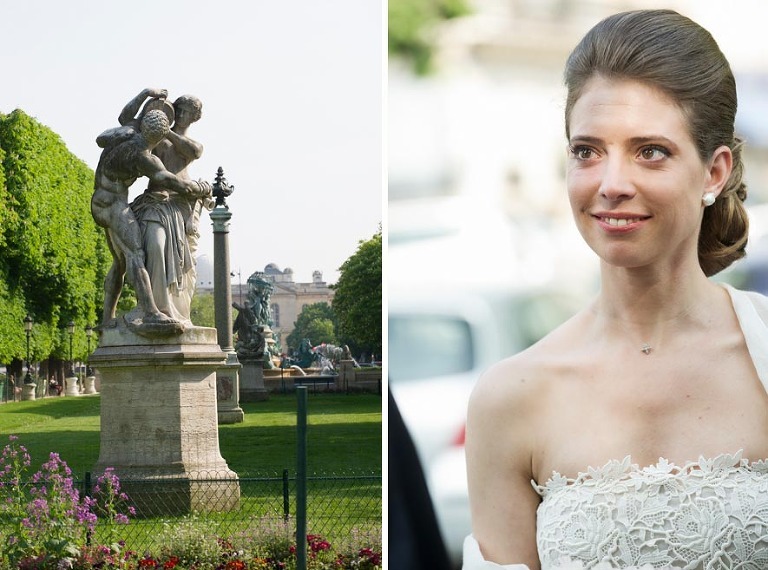 The ceremony took place in the Luxembourg garden, igor from WLE was the officiant and I the photographer. Fun day really, with some tears from the bride and a few moving moments. 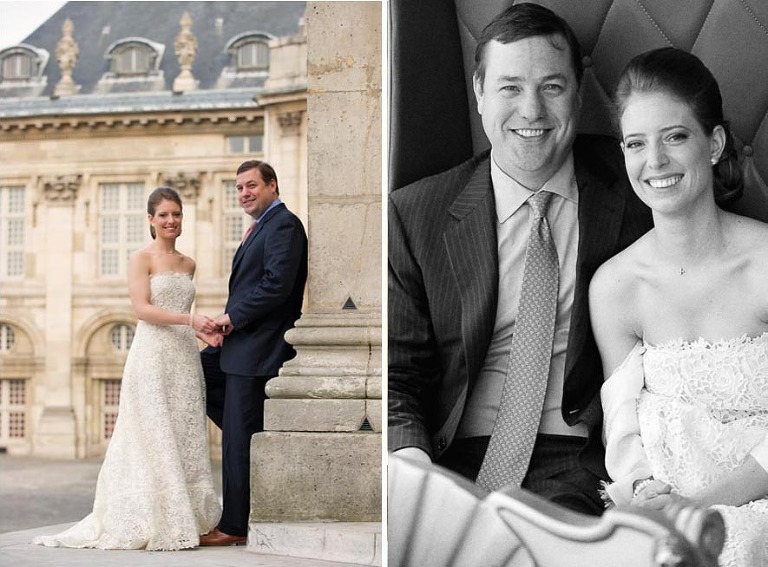 Enjoy the photographs of this very special elopement in the city of love and happiness! 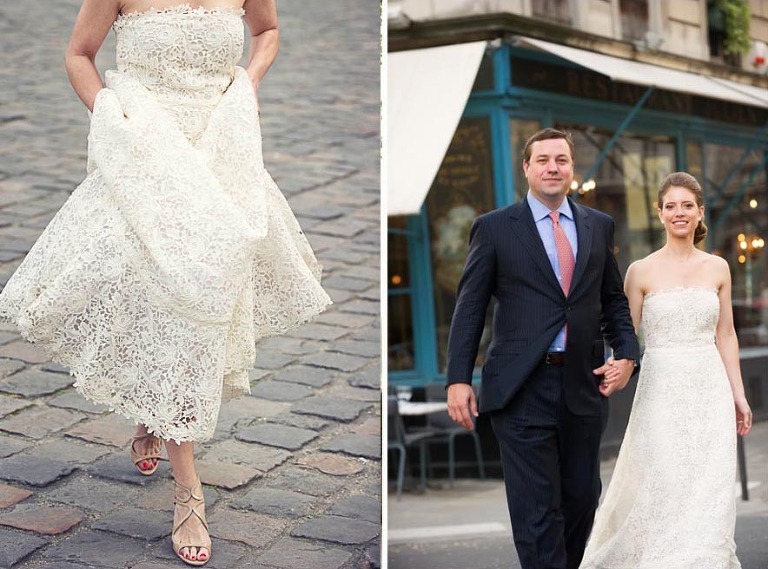 I think that eloping is such a beautiful way to seal your love to each other. I myself eloped to Jamaica and marry on the beach! © 2019 Destination wedding photographer videographer Paris Normandy France|ProPhoto Blog Template|Design by Northfolk & Co.